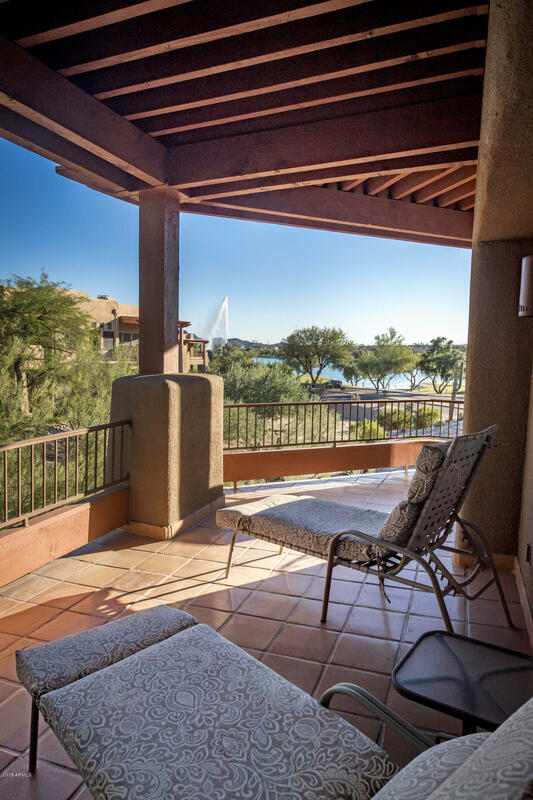 Fully furnished beauty at Fountainhead...Breathtaking views from every window...this upper unit offers 2 master suites with great bathrooms and large walk in closets / Lovely entry brings you into the great room which is totally open to the kitchen and dining area. 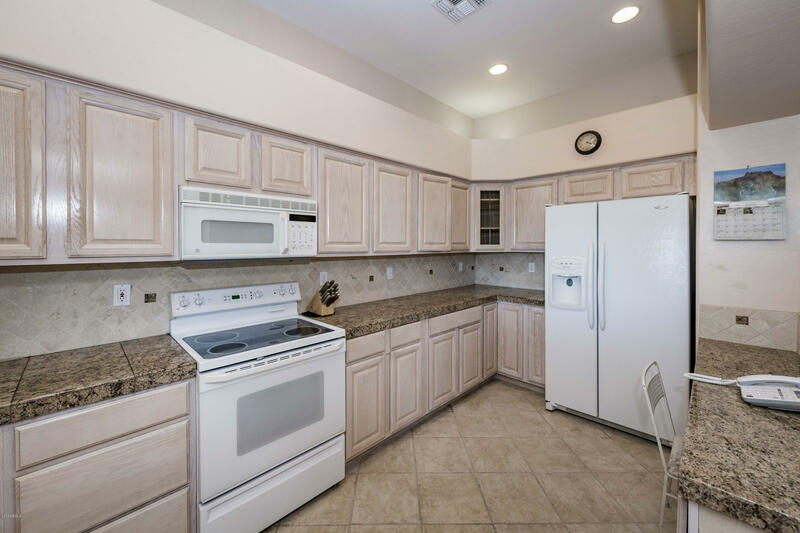 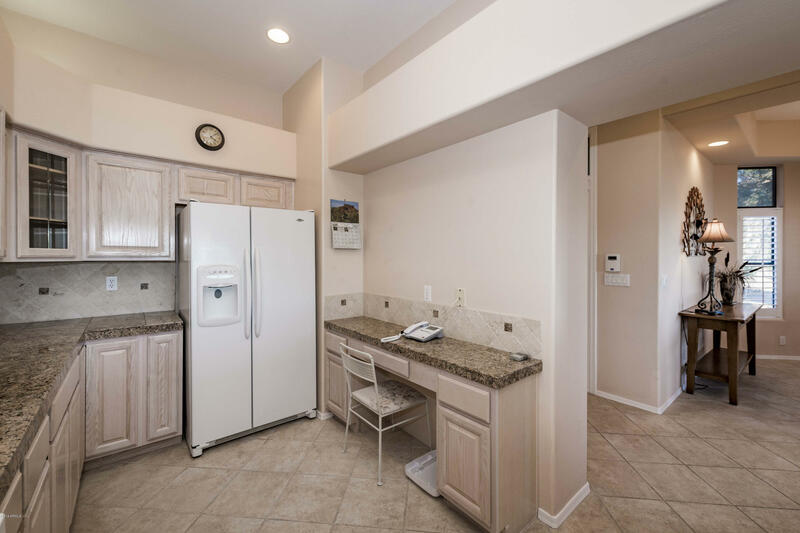 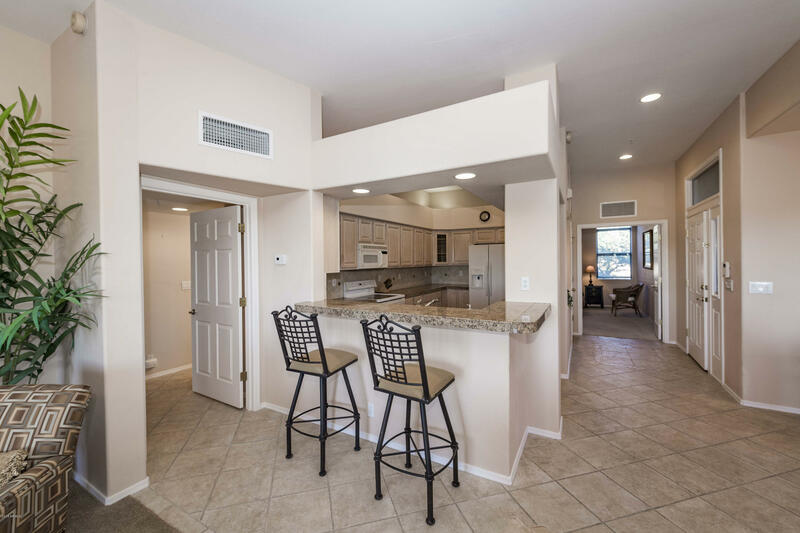 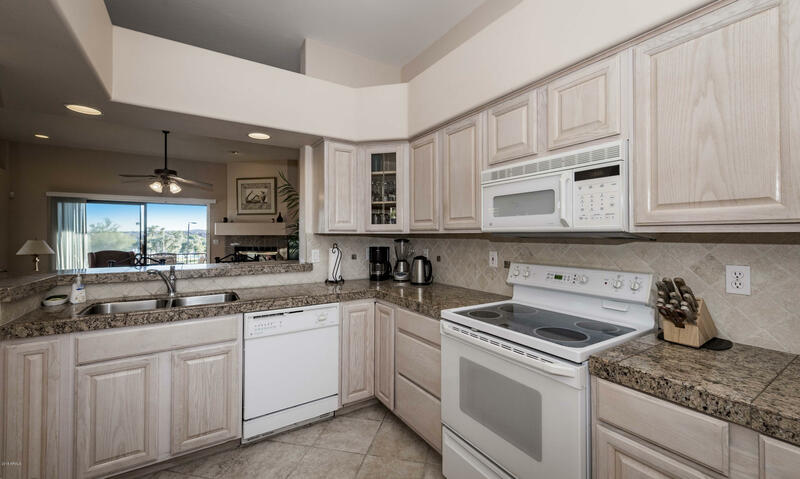 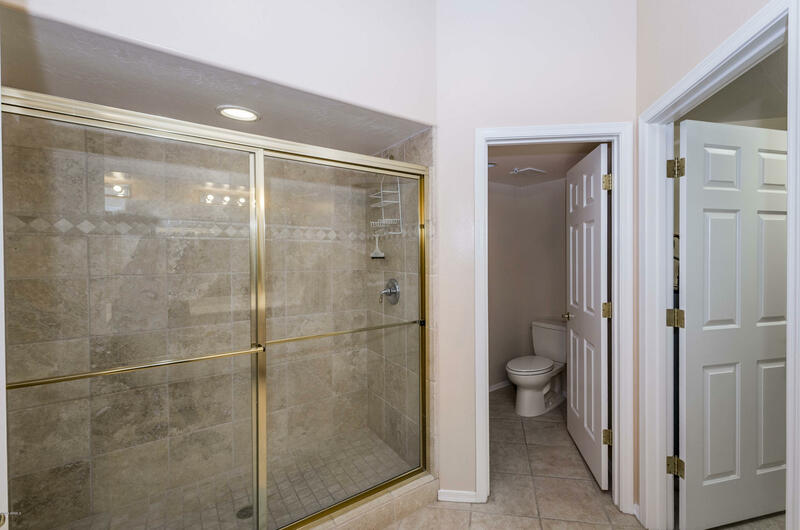 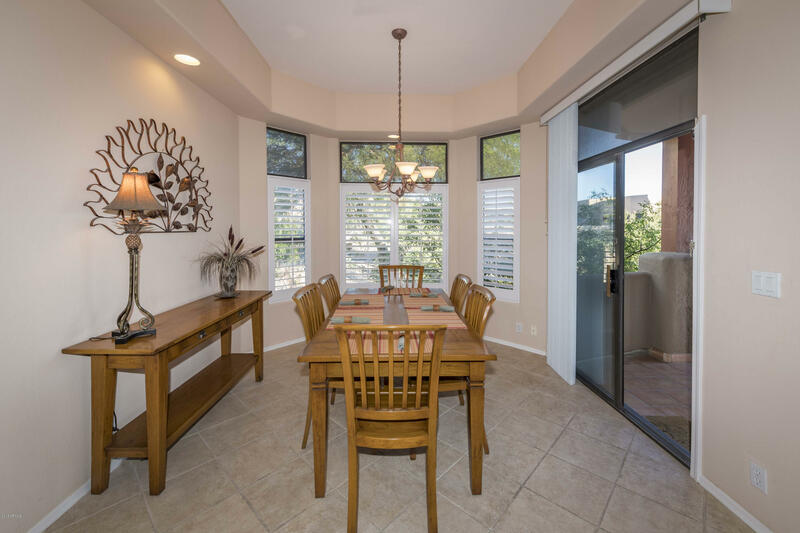 The kitchen has granite counters, lots of cabinets for storage and a built in desk / Breakfast bar fits 2 stools / The dining room is a great place to enjoy family and friends. 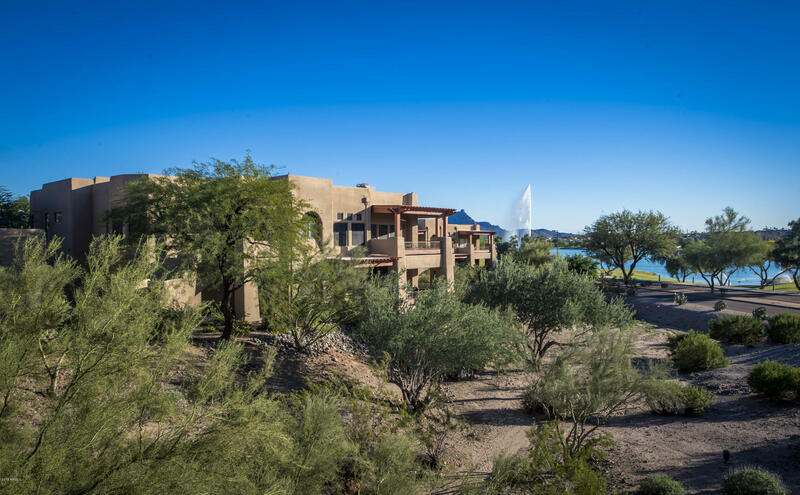 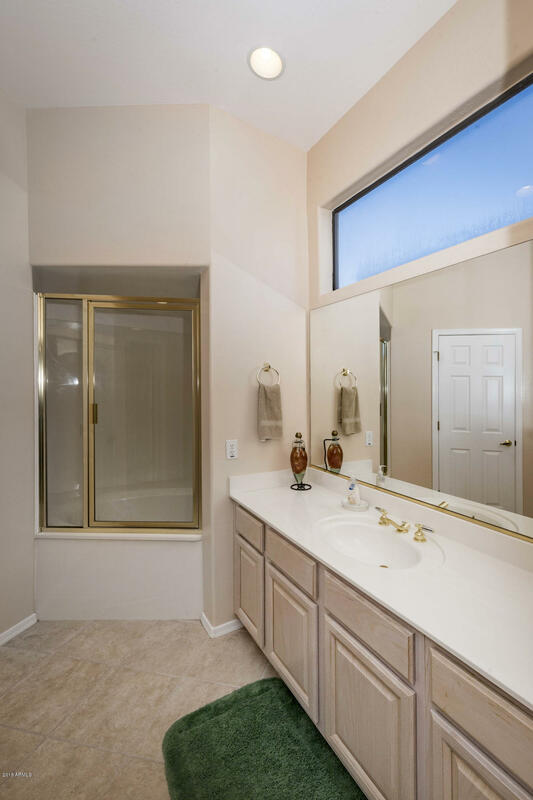 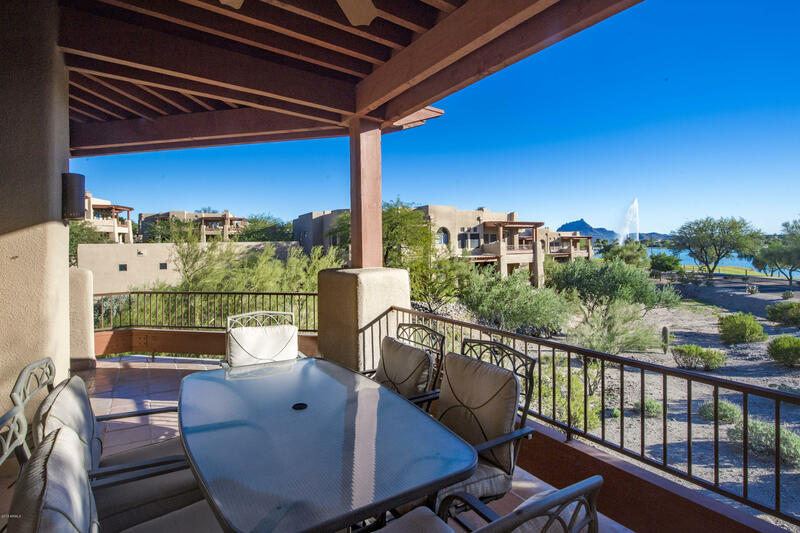 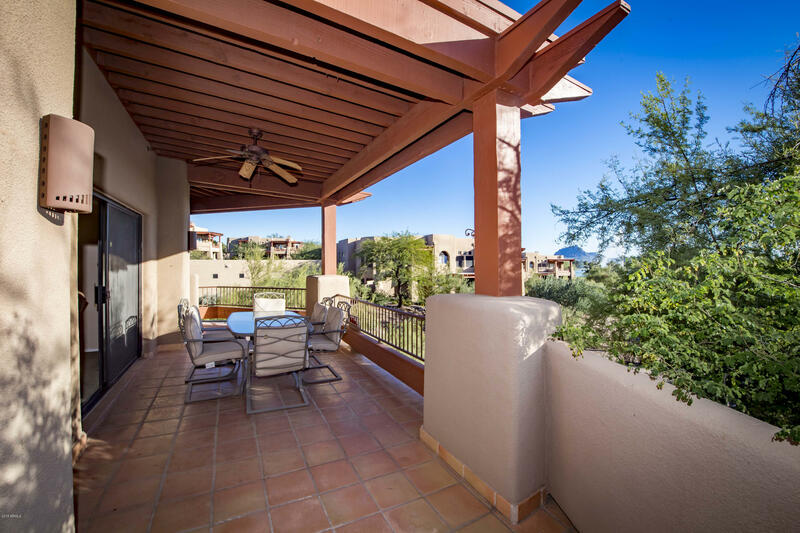 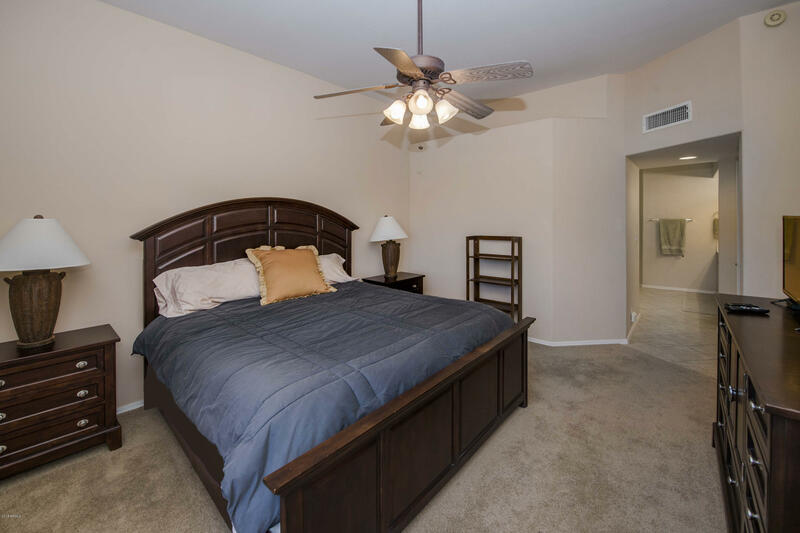 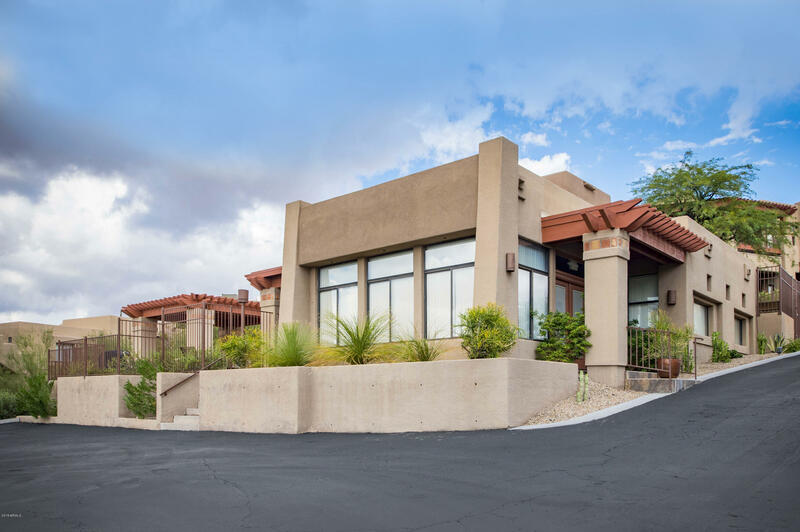 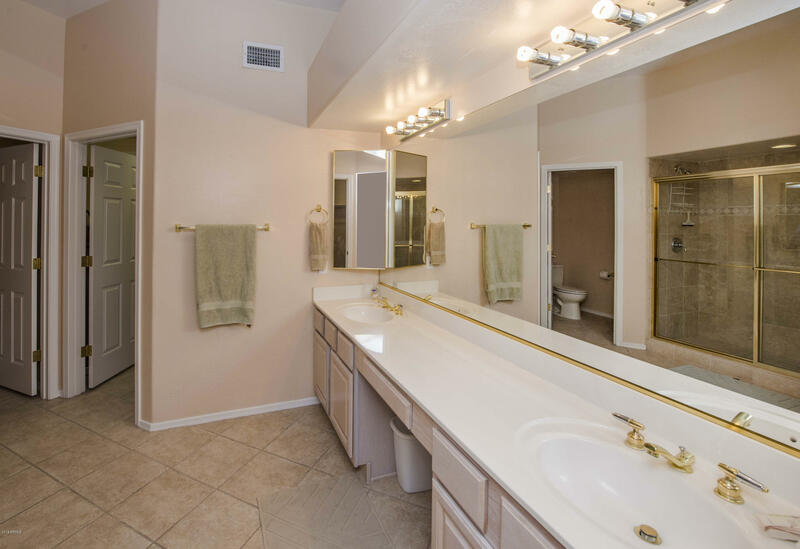 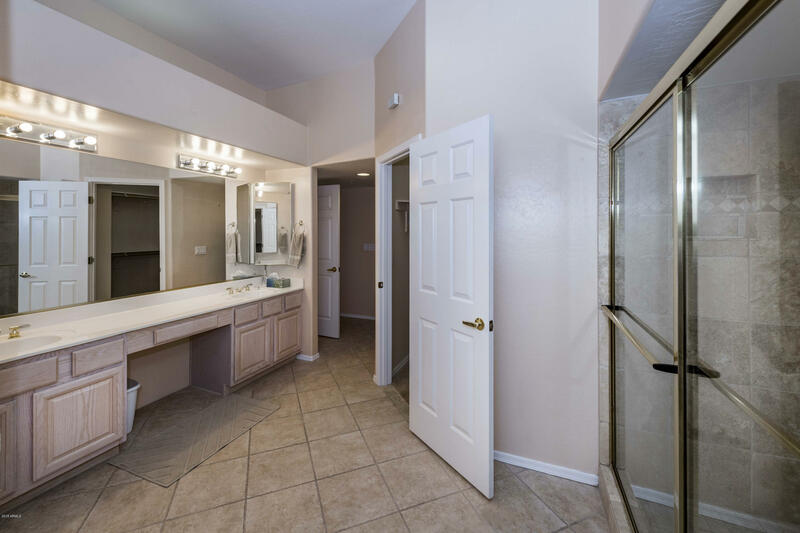 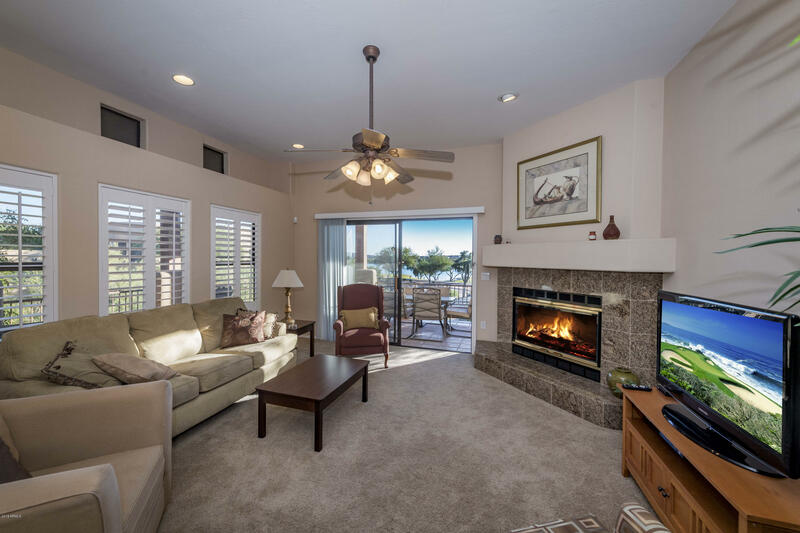 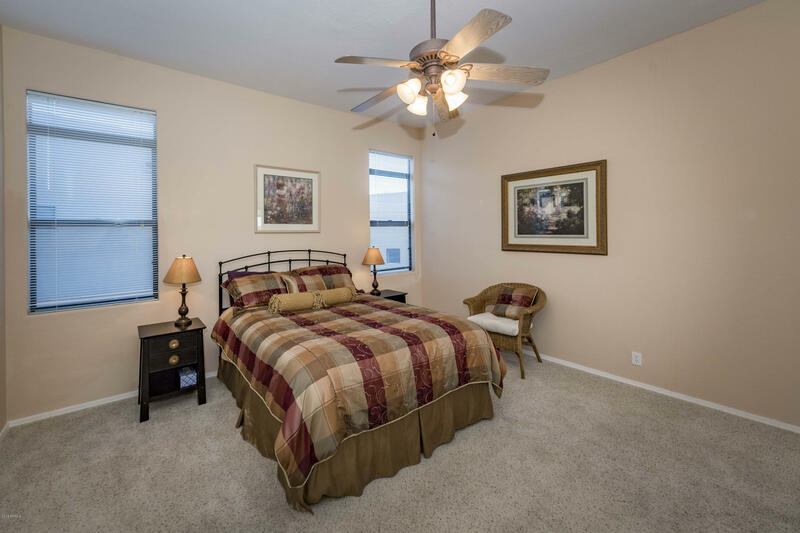 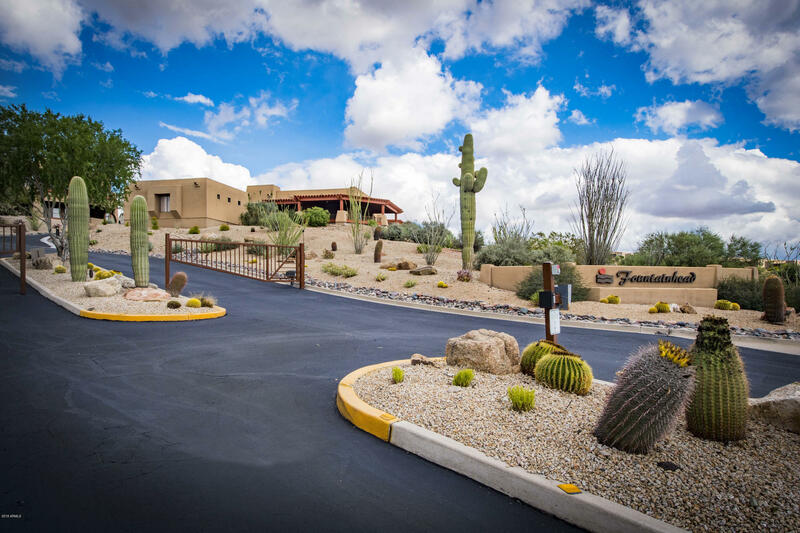 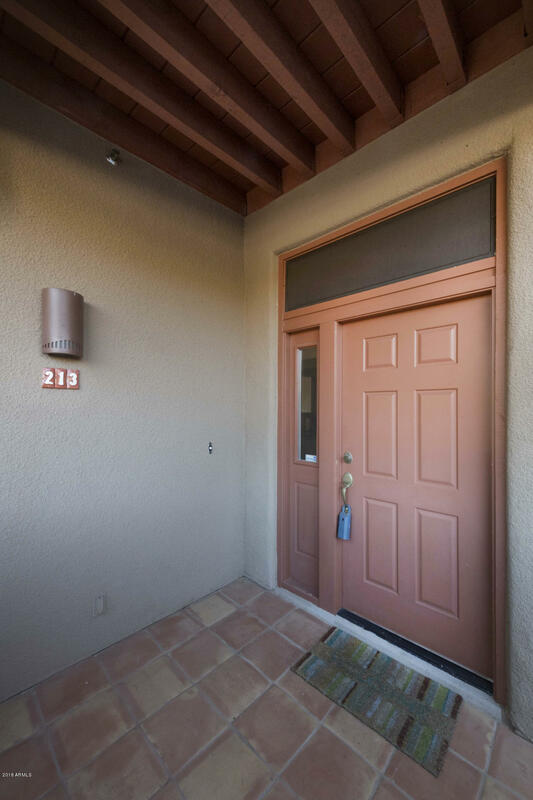 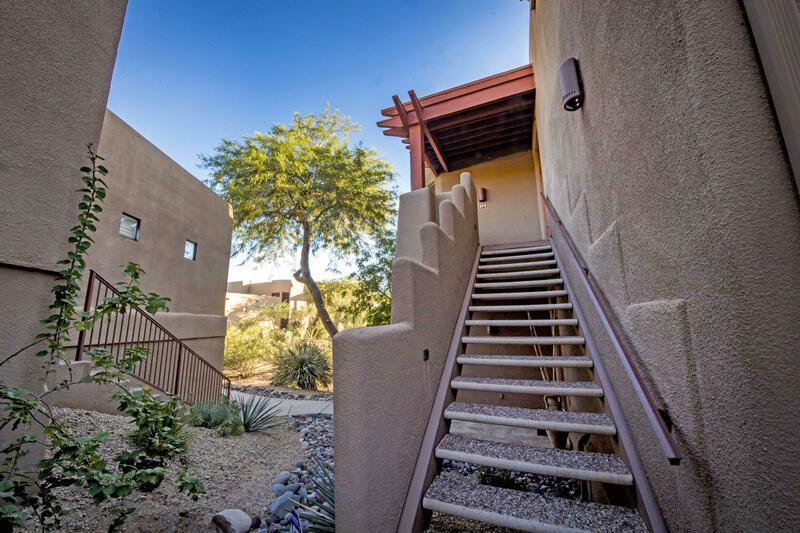 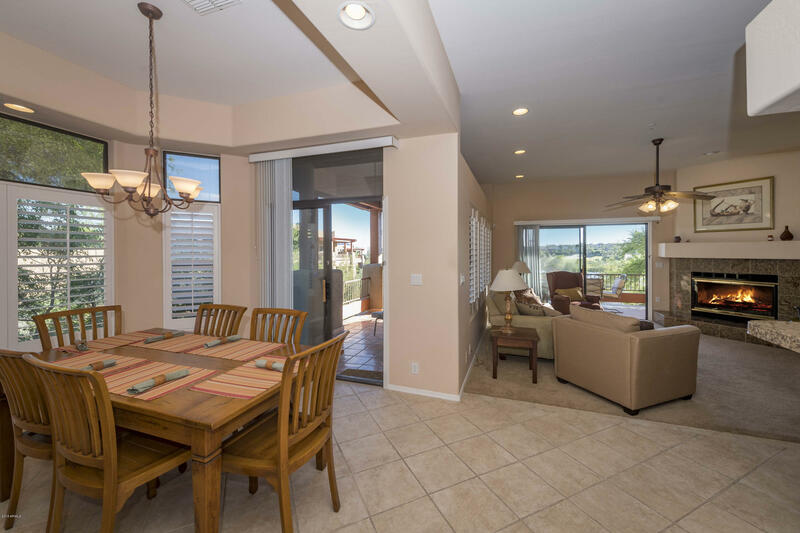 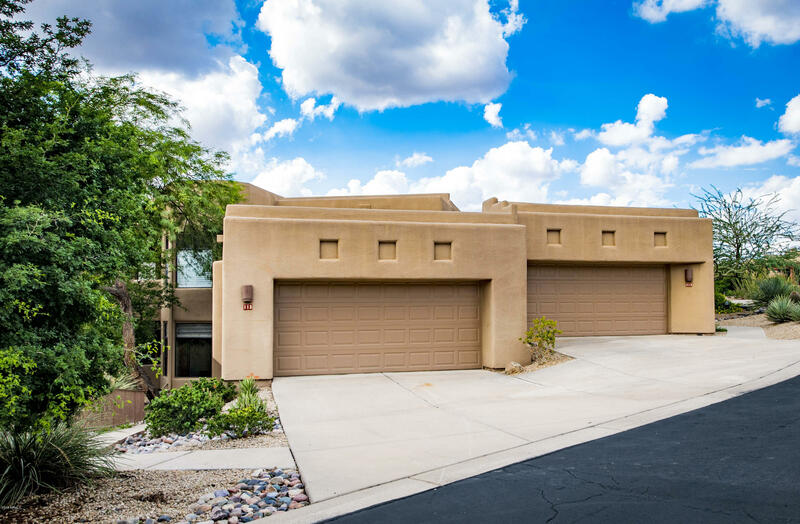 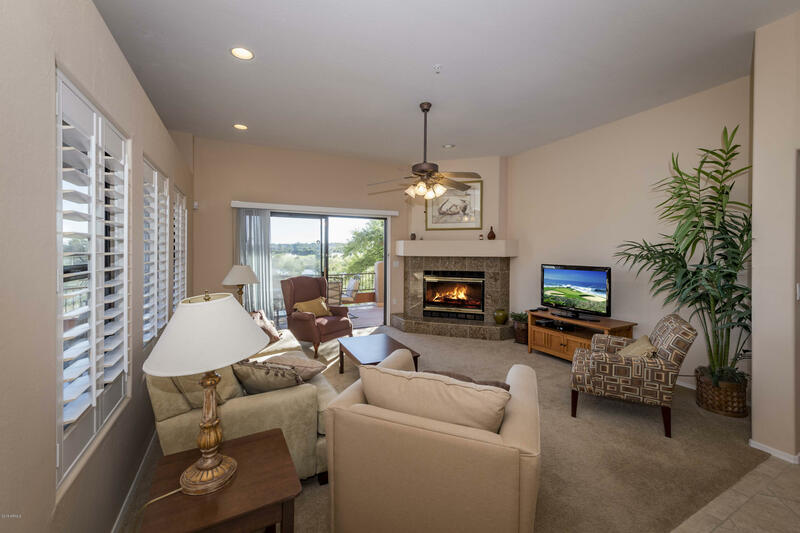 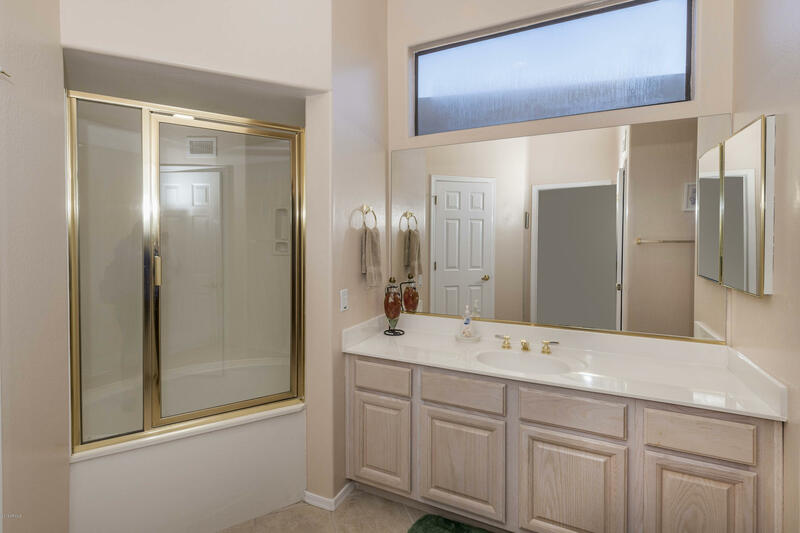 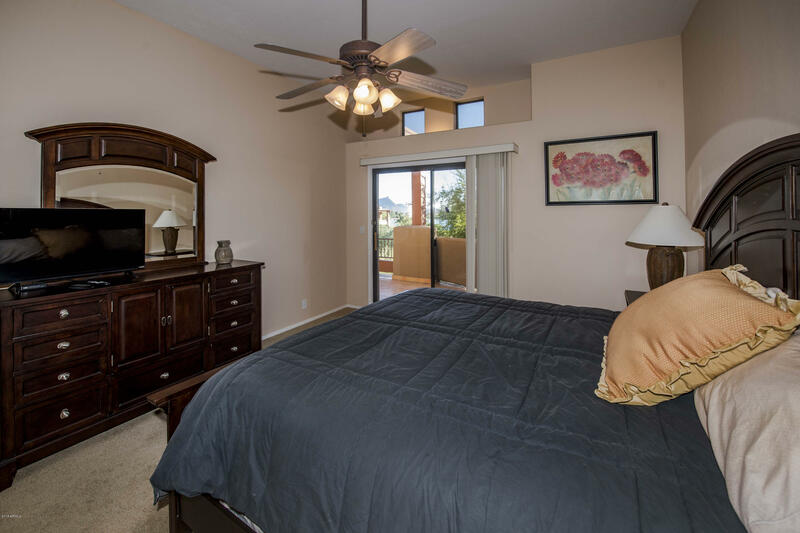 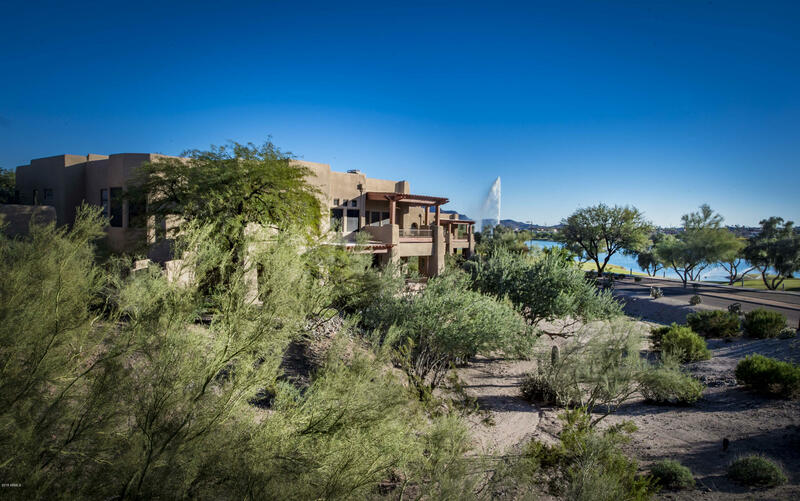 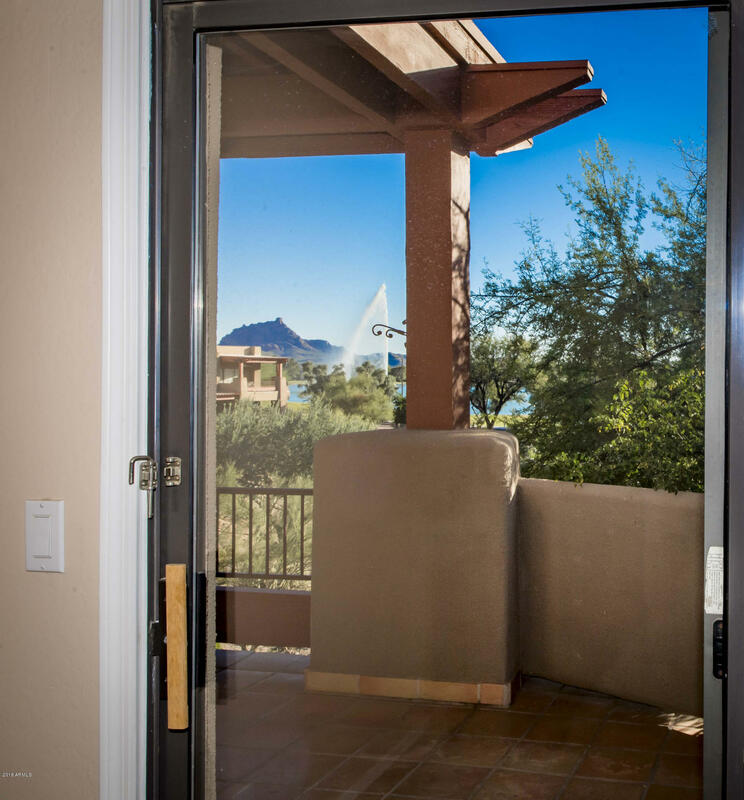 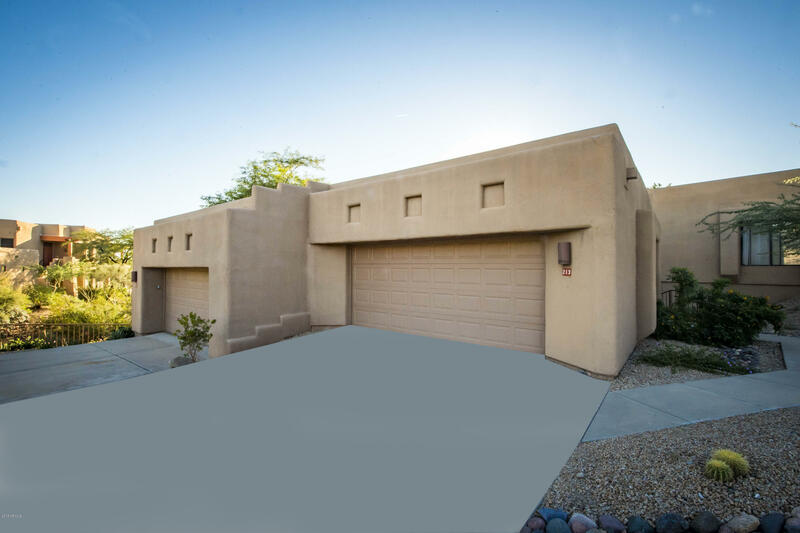 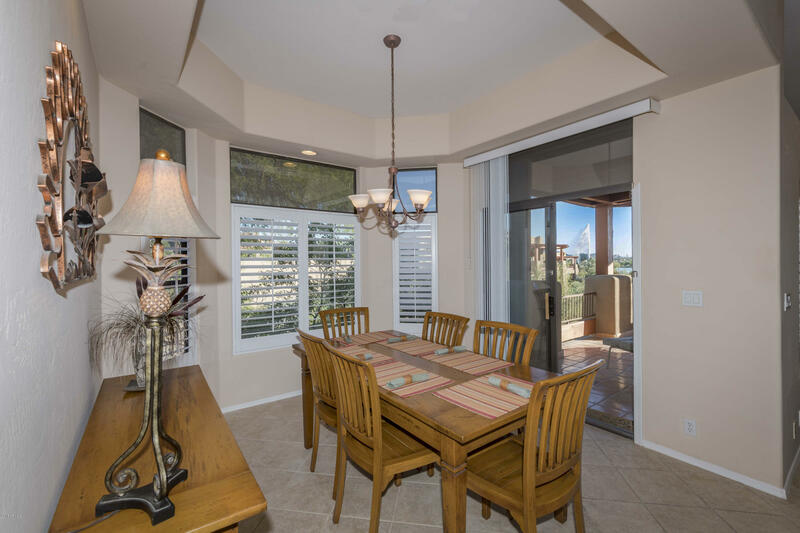 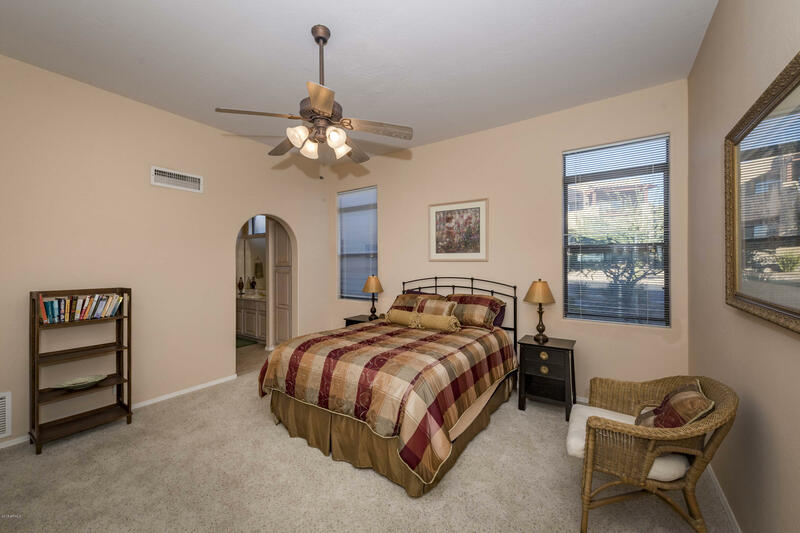 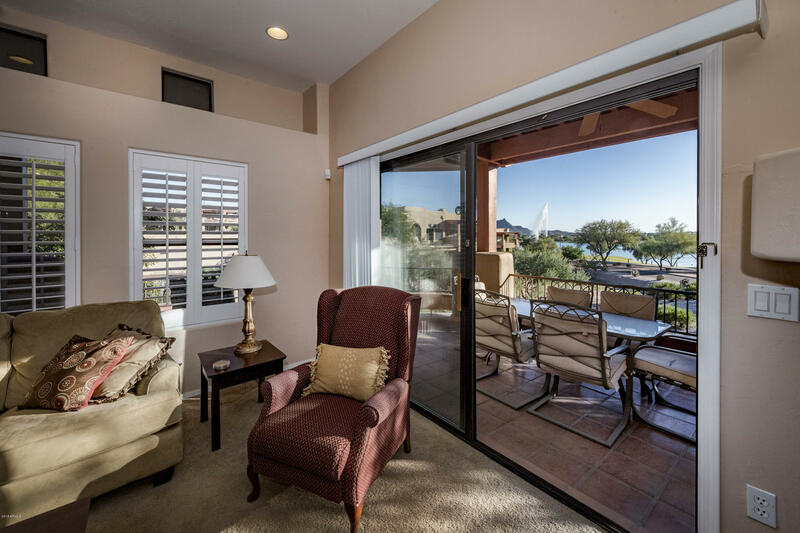 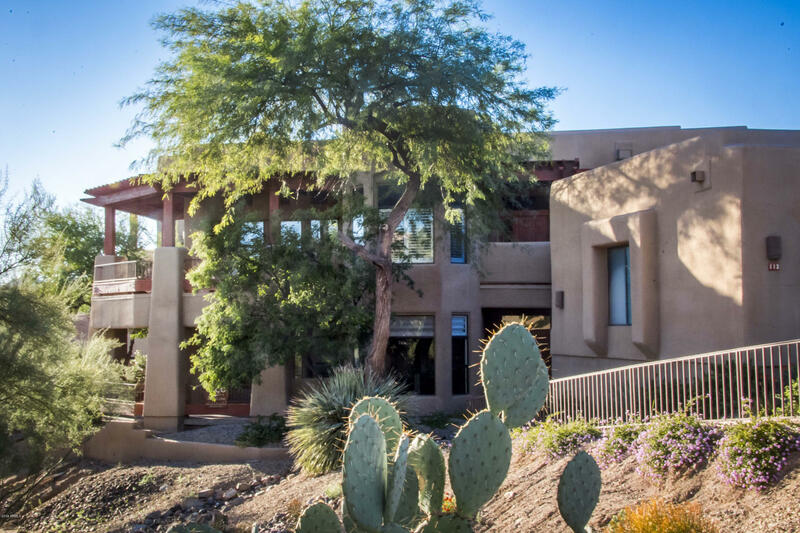 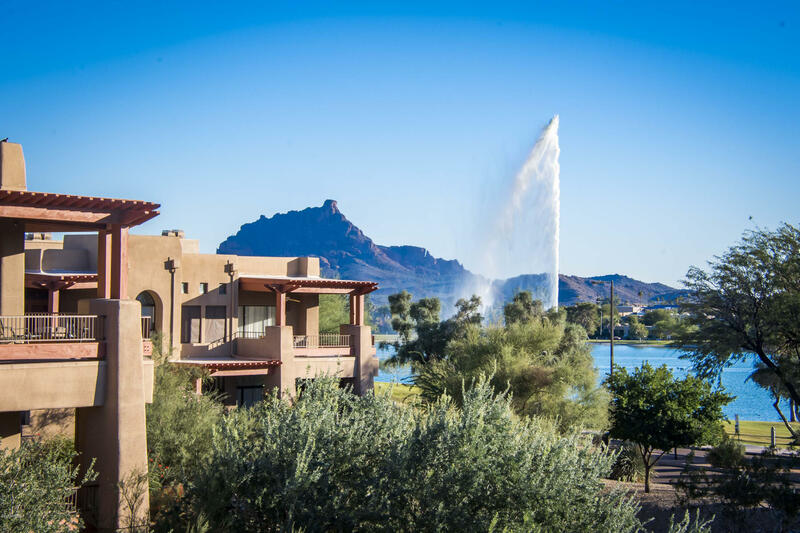 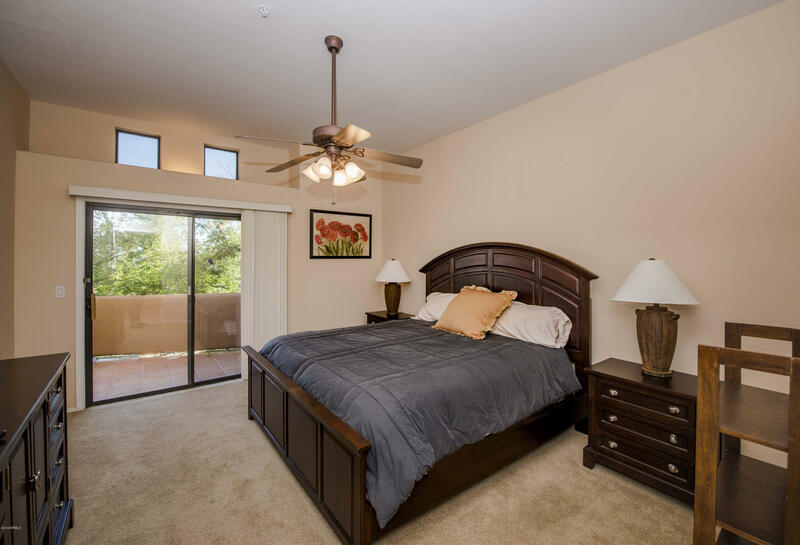 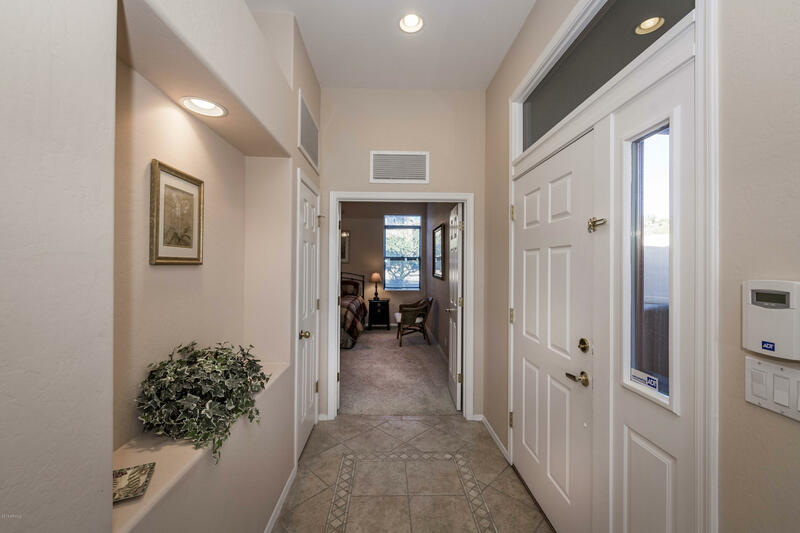 The great room is spacious and offers a nice corner fireplace / doors leading out to the wrap around deck with one of a kind views of the Fountain, park, mountains and our beautiful desert! 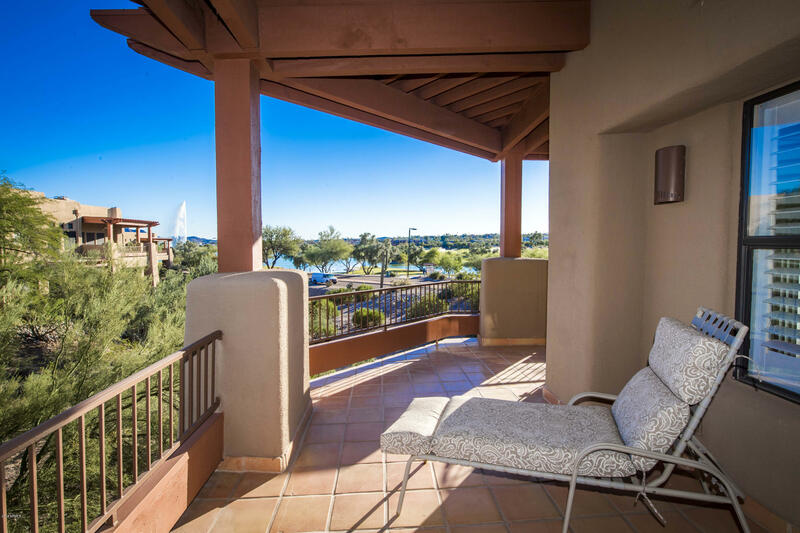 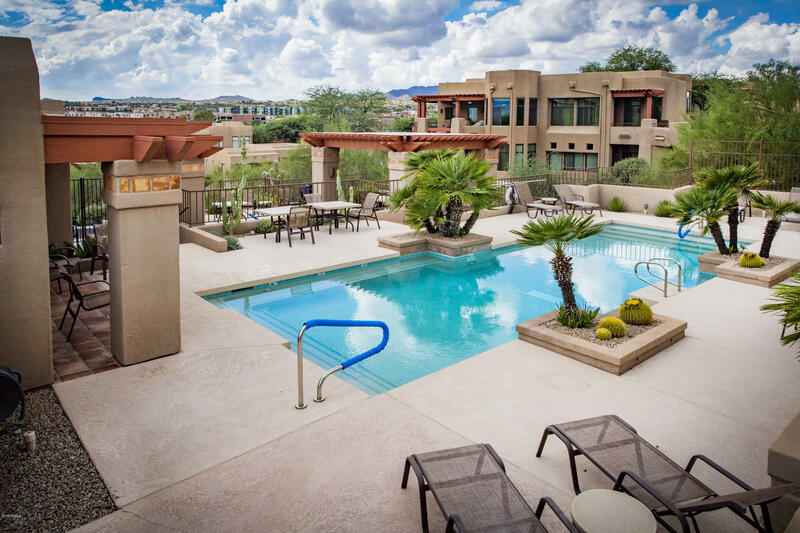 Enjoy everything AZ has to offer on this deck! 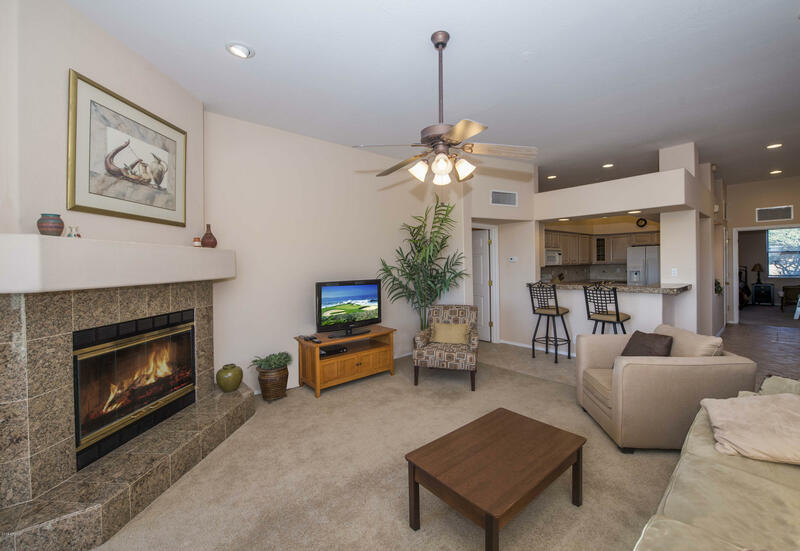 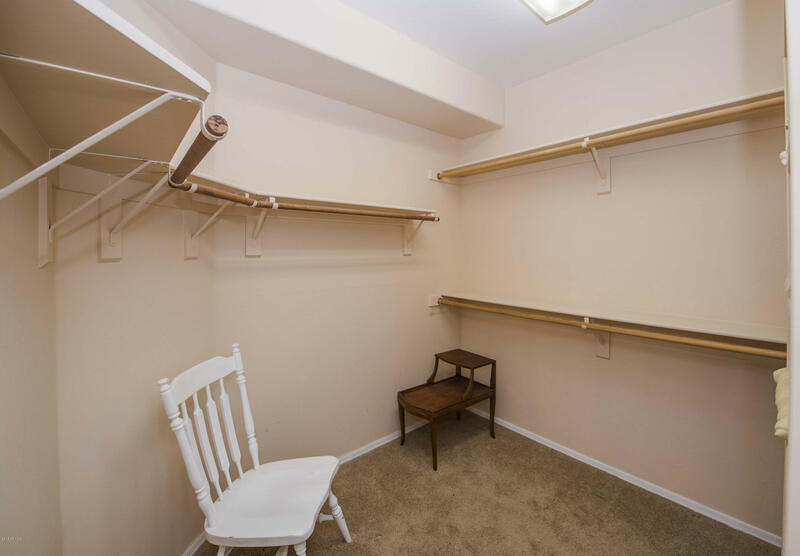 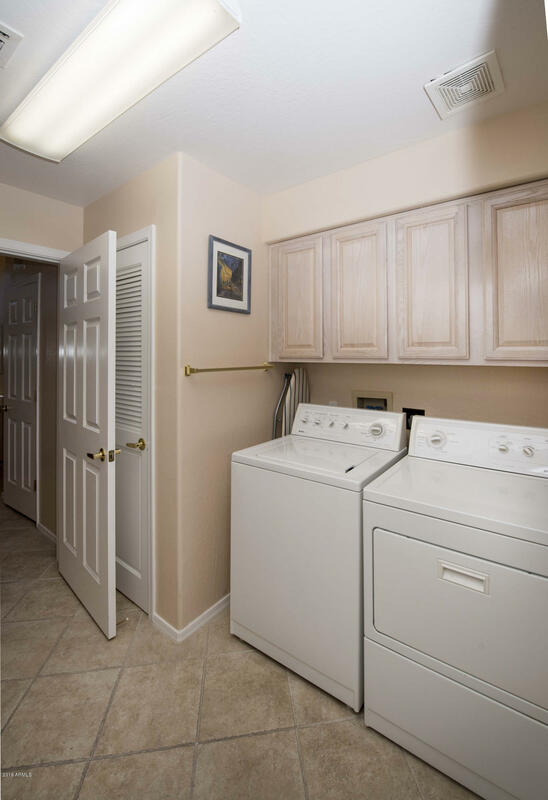 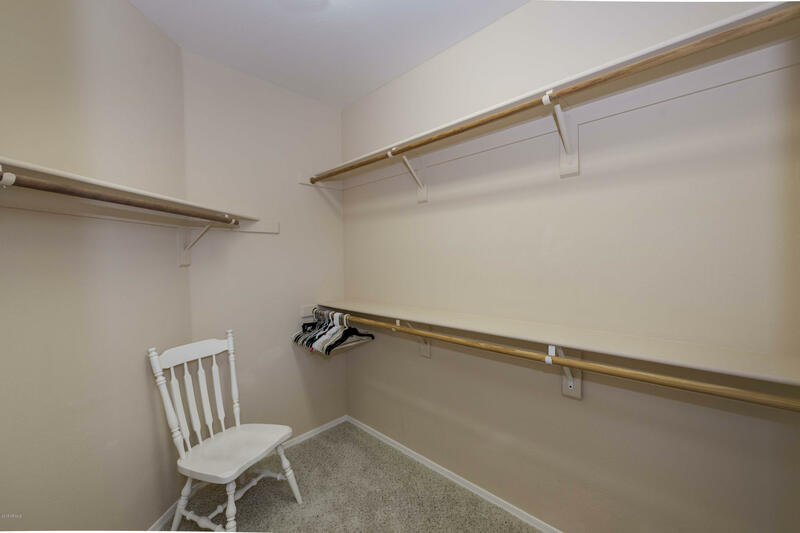 Walk to the park, trails, restaurants, stores and more...2 car garage...What a fantasic place to spend your time!